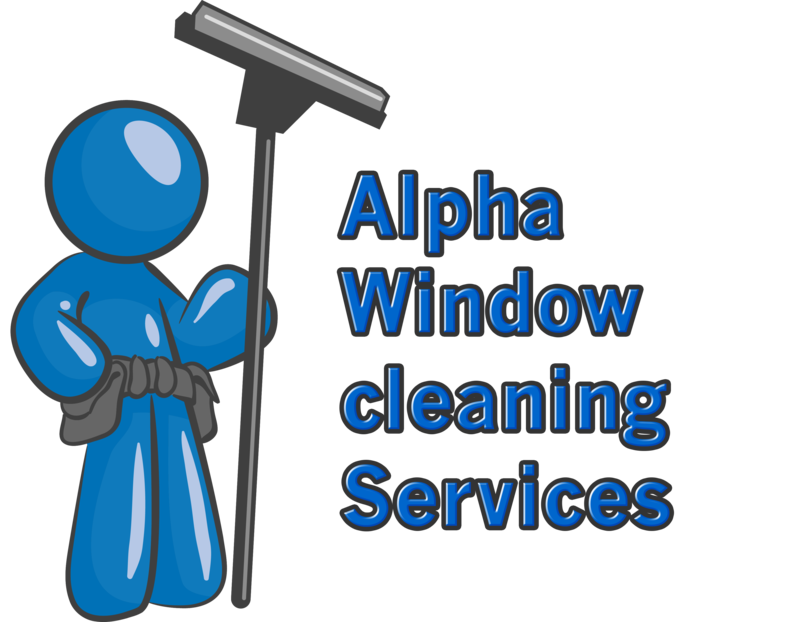 Enter your details to arrange your free window cleaning quote. We will call back at a convenient time to arrange a suitable time to visit to carry out a site survey if required. This will allow us to provide your with a detailed written quote. If you can provide as much detail about the job as possible this will allow us to give you an estimated cost over the phone before we conduct a site survey. If you would prefer to call the office directly you can reach us on 0141 246 1025. After we receive your information we will arrange your free quote as quickly as possible. We will arrange a free site survey within 24 hours, after the site survey your quote will be ready within 24 hours. This is supplied by email normally. A written quotation can be provided if this is preferred.